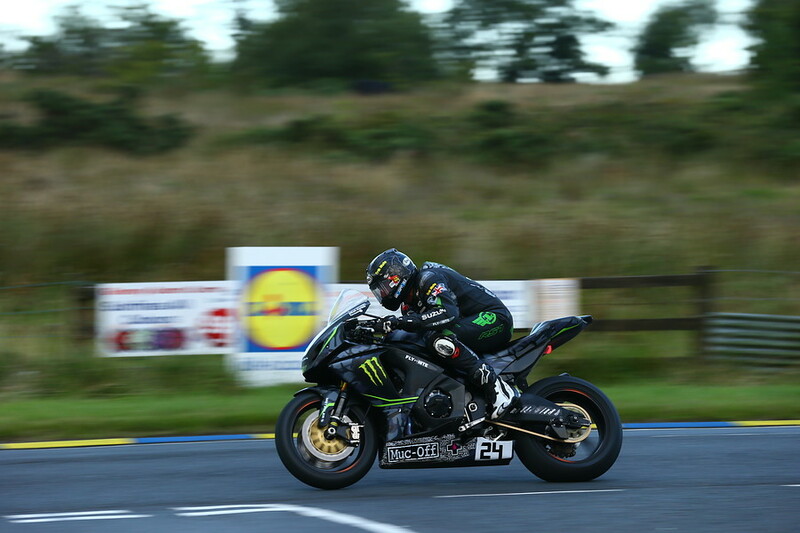 The Ulster GP ends early for Team Traction Control – but not before Steve Mercer had time to hit some targets and prove his lightning fast race pace. “I’m gutted for Steve with that result. He deserved to get something from that race so much. He was on it and then just lucked out and ended with no result. Truly feel for the boy as he had the same issue as at the TT a few months back, gutted,” said Bolwell. Next up was the second Supersport race, where again Mercer was having a flyer and in the front group when disaster struck. Bruce Anstey crashed while riding flat-out at the Deer’s Leap section of the lap; this took down Mercer along with a number of other riders. Mercer had to leap off his bike at over 120mph, his right wrist and hand taking the impact. Thankfully Steve only suffered minor injuries, which, considering the speed and location of the crash, seems to be a lot less serious than the outcome could have been. 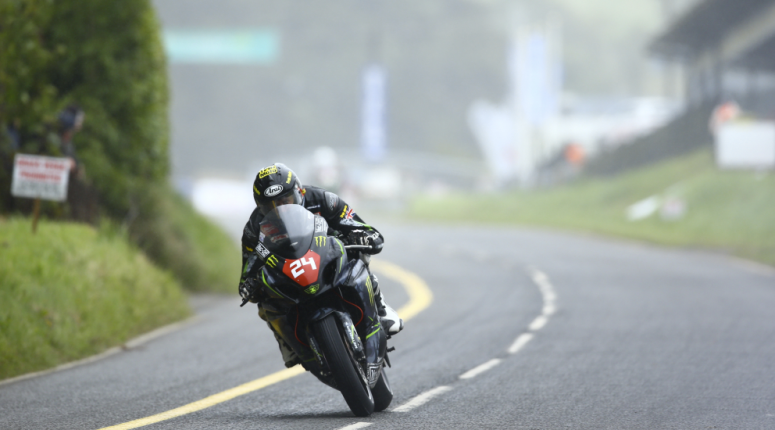 The crash at Deer’s Leap meant that it was the end of the meeting for Team Traction Control and time to call it a day but despite the challenging week Mercer was still positive about his results at Ulster. “I was really happy with my times and especially happy to make it into the 130mph average lap speed club. That is something we had highlighted at the beginning of the week,” he said. “The crash was unfortunate but that’s racing. I’m in one piece and will be back for more next year,” he concluded. Isle of Man Classic TT. Mercer’s not one to hang around and was soon back on the bike, in fact the next day: he’s currently at the Isle of Man Classic TT where he’s riding the Mistral Racing Kawasaki, a true classic. On monday he set the session’s third fastest lap (115.866) in the F1 Class, then on tuesday had another clutch issue meaning he only completed one lap, we’re sure he will have a successful week – everyone at TTC wishes Steve all the best over there.